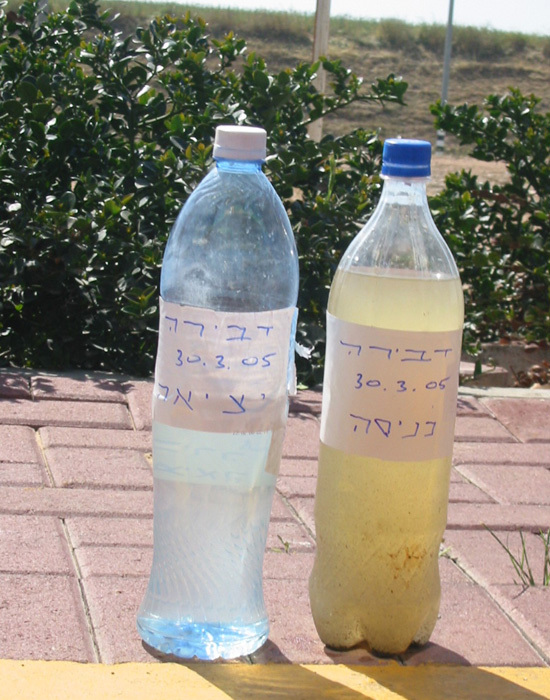 Israel is in the midst of a water crisis. Climate change, a rapidly growing population, extensive agriculture and a very developed industry are all putting pressure on the few and extremely contested sources of freshwater. Desalination creates more problems than it solves, because the process is energy intensive, expensive, and besides freshwater, ironically produces highly toxic byproducts as well. 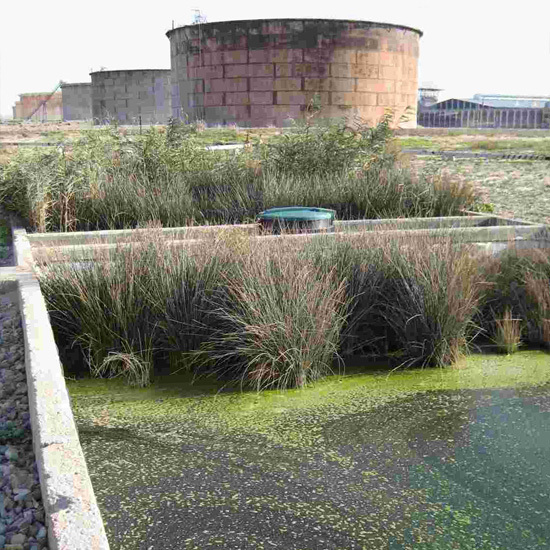 Though not as egregiously unsustainable, wastewater treatment plants function under a similar ecological imbalance. 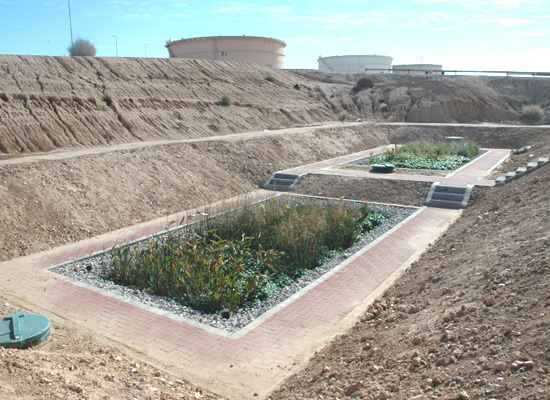 More efficient and creative ways to offset water demand are therefore needed. This is where Ayala Water and Ecology comes in. 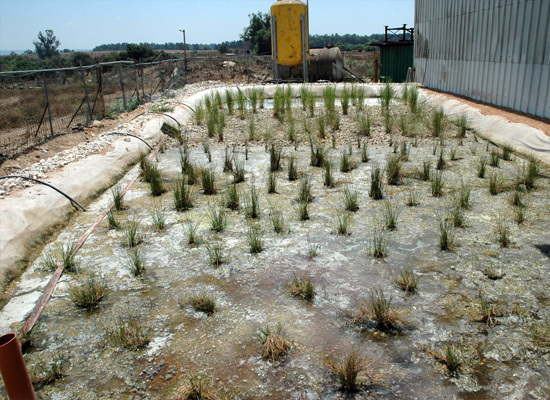 Ayala is an Israeli company which specializes in designing and building artificial wetlands to treat contaminated water from agriculture, industries and urban areas. The treated water will definitely not be potable, but at least it could still be re-entered into the system and be used in some way again, thus reducing the need to extract more from already dwindling supplies. And if it isn't reused and instead gets dumped immediately, at least the effluent will not pollute these precious supplies much. We have described the principle of these eco-machines before in numerous posts, but to repeat, they take advantage of the ability of certain water plants not only to extract pollutants from the soil and water but also to render them inert. With the help of microorganisms, such as microbes, bacteria and fungi, they can take in toxins, heavy metals, greasy substances and pathogen agents. They can even phytoaccumulate and phytoremediate, to use the technical terms, substances that more technologically advanced systems cannot. Of course, no single species can neutralize all contaminants. There isn't even a master matrix of plants and microorganism that works in every scenario. The trick is in finding the right combination that, in a sustainable manner, most efficiently removes the target pollutant and yields the purity level one is aiming for. 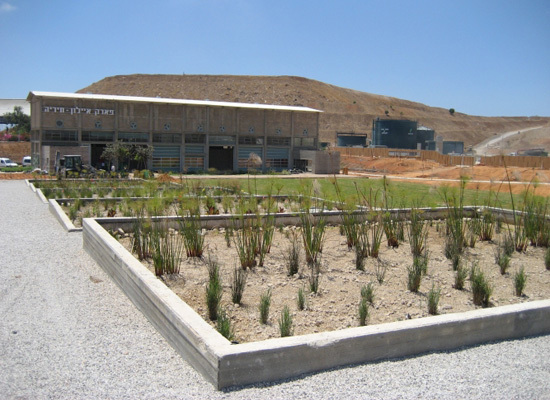 Ayala has been doing just that for nearly two decades and has deployed their wetlands machines all over Israel and in other places further afield. You can find them in domestic settings treating household sewage so that the reclaimed water can be used for irrigating the garden. Higher up on the urban scale, they can be found treating municipal wastewater and also the stronger stuff, the poisonous waste, from industrial sites. The company has also been involved in projects to treat landfill leachates and to rehabilitate degraded rivers. 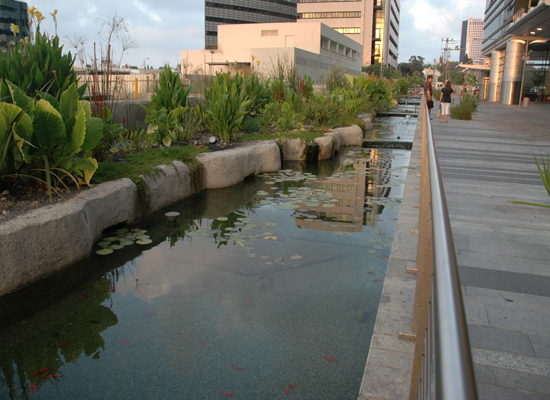 Of course, Ayala isn't the only company applying ecological solutions to wastewater treatment. There's John Todd Ecological Design, possibly the most popular of them all, or at least the one with the most media coverage; Natural Systems International, who co-designed Sidwell's educational wetland; and Worrell Water Technologies, who holds, to our surprise when we first learned of it, the registered trademark for Living Machine®. It's a crowded field, thankfully. But who besides Ayala is also working on contested terrain? 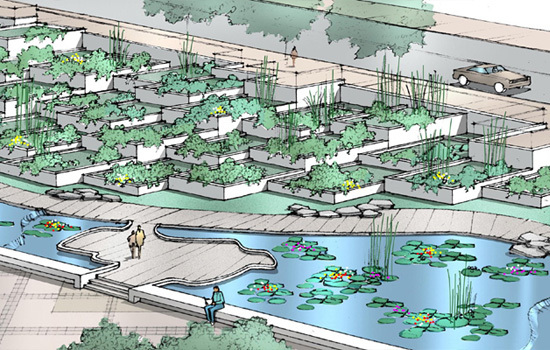 Who could also say that their artificial wetlands have a geopolitical dimension to them? We're not saying that Ayala's eco-machines are co-conspirators, but who else could possibly say that theirs might be helping to entrench settlement of lands with varying narratives of provenance, with conflicting claims of true ownership? Who else is potentially employing Nature, albeit a Frankenstein version of it, as an instrument of occupation and hegemony, of erasure and amnesia? Who else could be, just maybe, quite possibly, after the deepest parts of our spatialist hearts? Meanwhile, John Todd has ™ed — but has not yet been granted the ® — the word "eco-machine".